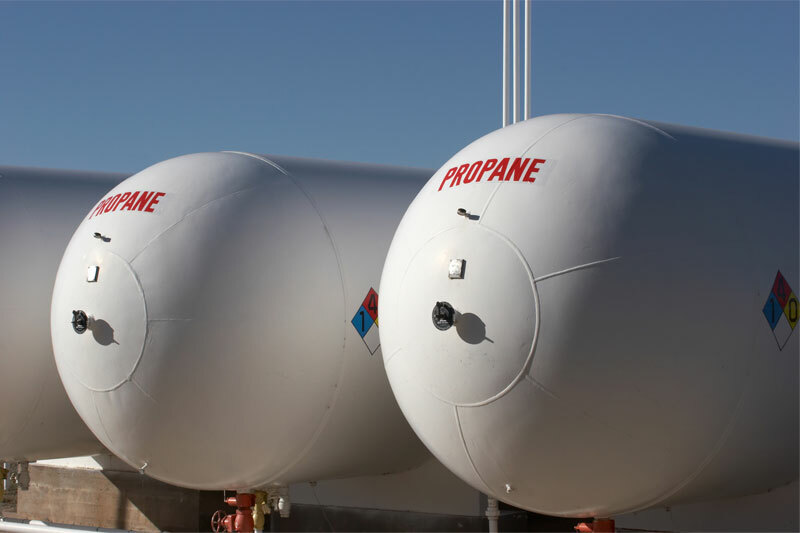 Propane gas is a popular fuel for much of the U.S. as an affordable and efficient power source for home heating systems as well as a variety of home appliances such as fireplaces, stoves, grills, generators, pool heaters, clothes dryers, and more. Plus, did you know that it’s one of the lightest and cleanest-burning of all fossil fuels? That’s why we’re happy to deliver this affordable, multifaceted fuel all through the Lehigh Valley! If you need propane for your home heating, appliance, or outdoor entertaining needs, Keller Enterprises is just a phone call or a click away. Give us a call today at (610) 262-3975 to place your propane order, and we will deliver your propane as soon as we can. For your home energy needs, propane is a fuel you can rely on throughout the seasons. Automatic Delivery: Let us handle the obligation of monitoring the fuel level of your propane tank. This is our most recommended delivery program and best of all it is free! Budget Plan: Our 12 month payment plan spreads your annual energy costs throughout the year and is in effect August through July.